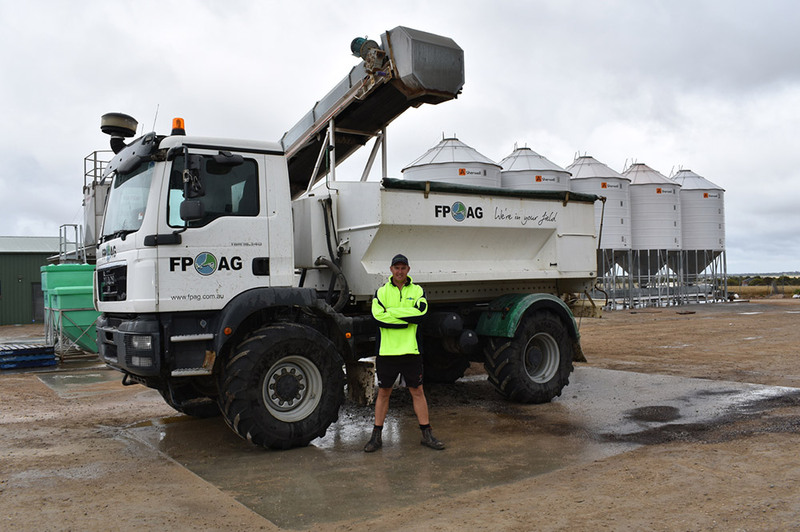 Whether it be liquid or granular fertiliser, straights or blended, FPAG is your one stop shop when it comes to fertiliser. 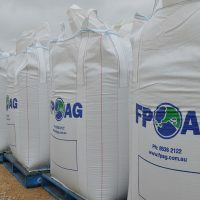 Working with the biggest manufacturers and fertiliser suppliers in Australia, FPAG can offer products of quality and consistency. 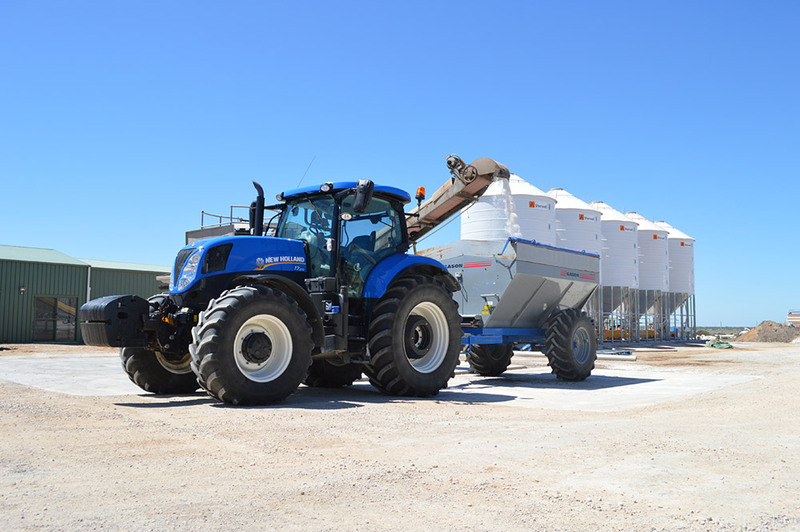 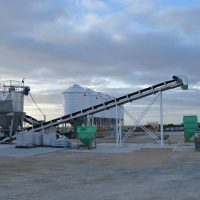 The Strathalbyn outlet has the facility to produce hi-specification, quality fertiliser blends promptly for all types of agriculture. 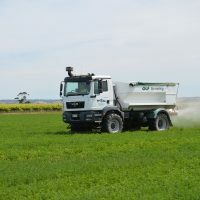 Backed up by our high-calibre field agronomy and soil & plant testing services, FPAG can truly offer a full “prescription farming” fertiliser service to its customers. 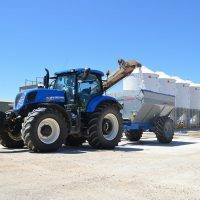 Coating – With the blending facility at Strathalbyn we have the ability to apply a number of coating options, including fungicide treatments, plus an increased demand for a nitrogen stabilizing humic acid. 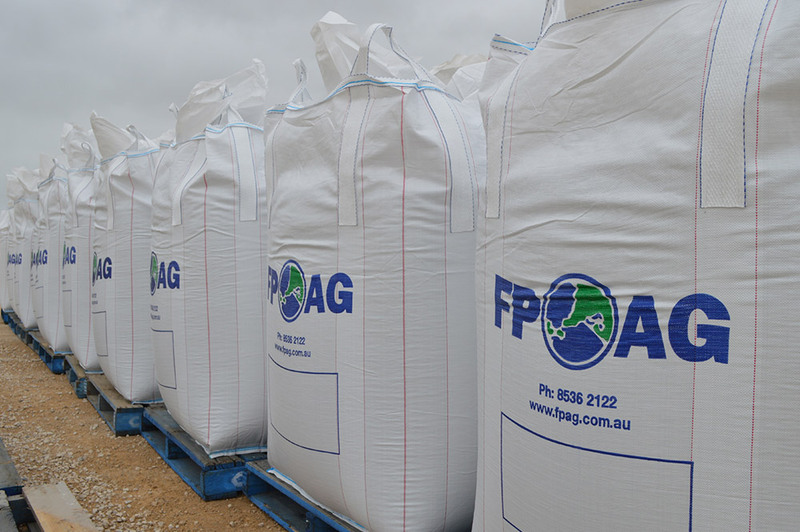 Organic/Alternative Options – FPAG offer a wide range of certified organic NPK fertilisers. 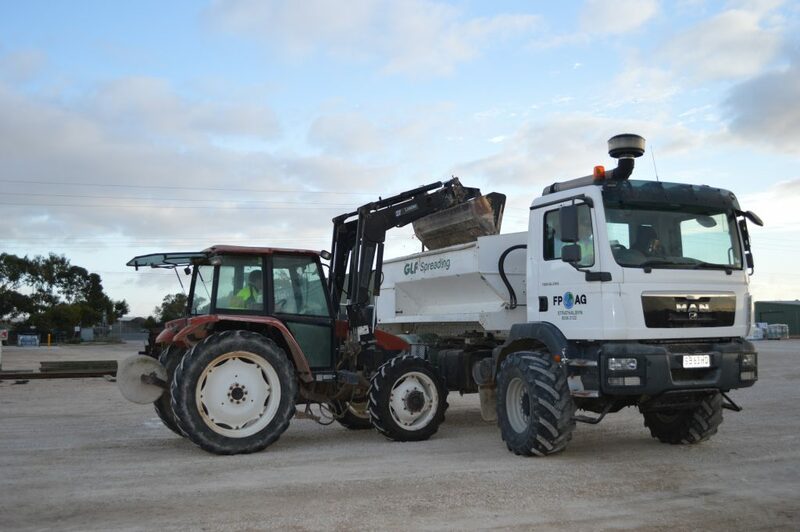 As well as a full range of raw options such as Gypsum, Lime, manure based composts and non-manure based composts. 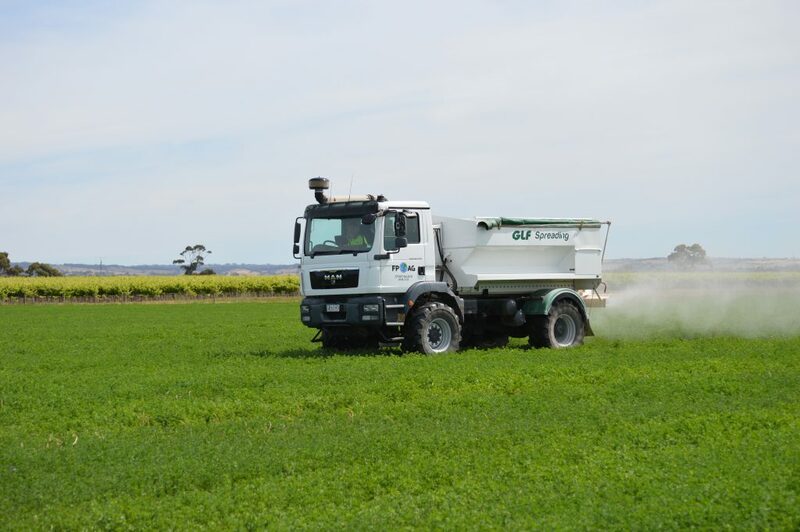 Other options include a cultured microbiological range. 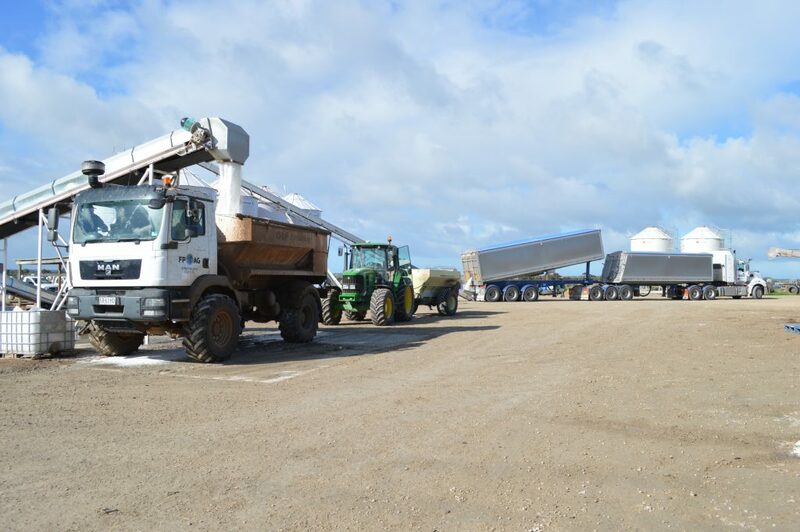 Packaging Options – Bulk, 1 tonne Bulka Bags, 1/2 tonne Bulka Bags, 25kg bags. 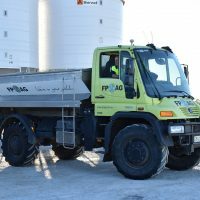 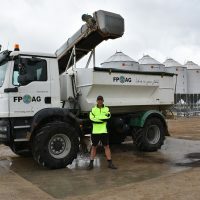 FPAG also provide an on-farm spreading service using two 4WD 8T trucks. 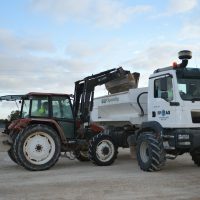 The trucks are fitted with the latest TopCon GPS technology to give them maximum efficiency and accuracy across the treated area. 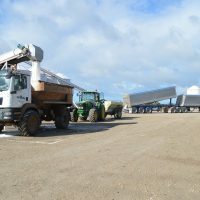 Both trucks are fitted with variable rate technology, this enhances the prescription approach to fertiliser blending from depot to truck to farm. 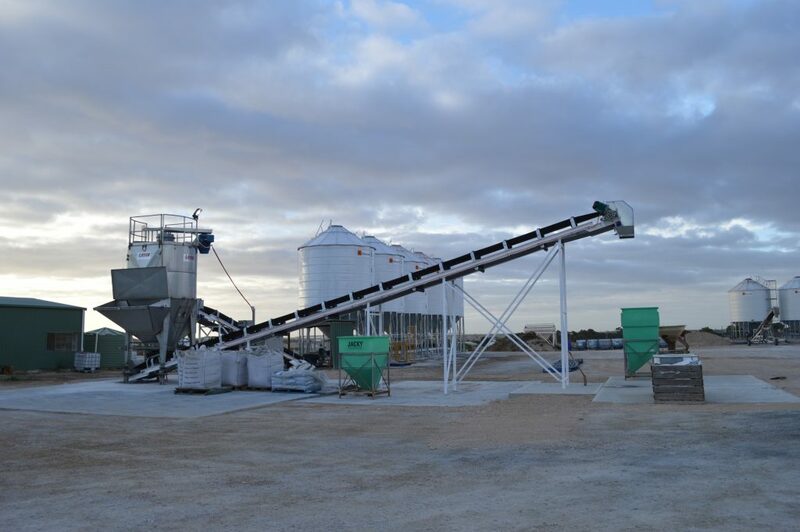 With the customers’ success a priority, we do everything we can to customise all aspects of our operation to suit their needs. 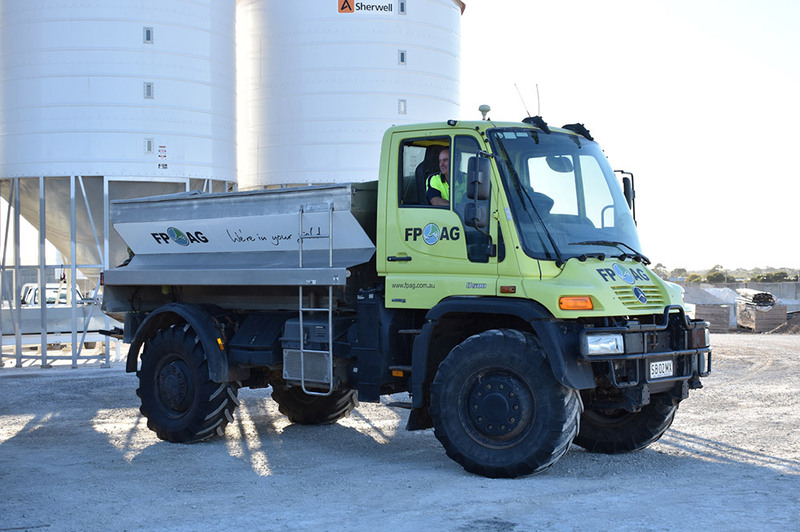 With no job being too small or too large, FPAG have contractors that can assist with tractor-only access jobs.